‘It won’t work,’ scoffed Little Brother. Little Nell has worked hard to make an invention that will help clean up the pollution in the Big City. But she soon discovers that it can be hard for a girl to get the attention of the people in charge. 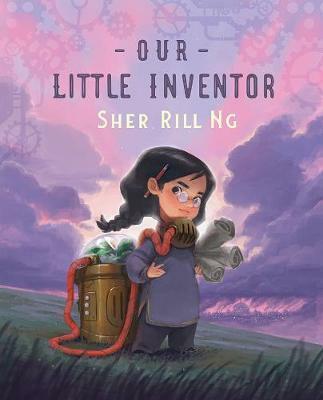 A wonderful picture book about a girl with a big idea and a determined spirit, and who just needs a little help to make the world a better place for everyone.